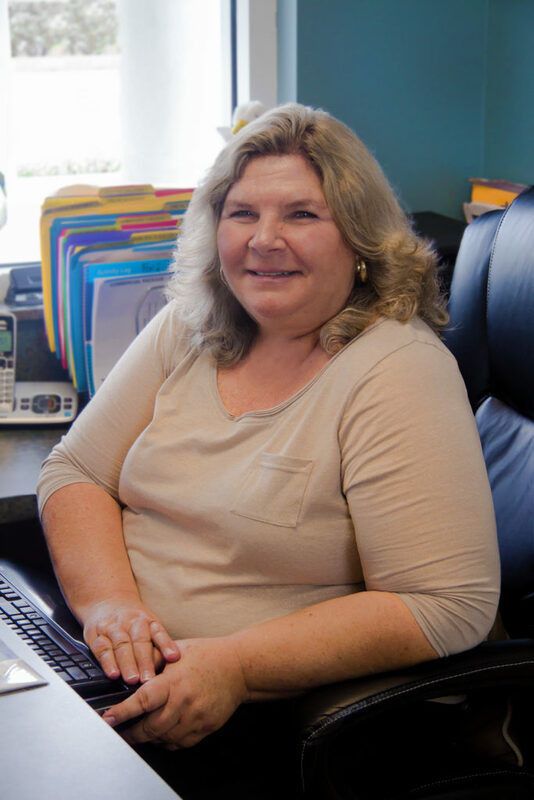 Our practice administrator, Patty Saunders has been with us since the very beginning. She is a strong, compassionate mother of two who has built and shaped Life Chiropractic Center to be a place where honesty, understanding, value and service have come to define our mission. Patty is a native Floridian and in her spare time she is all about family and friends. She enjoys shopping and inevitably meets someone she knows. She is always ready to share a kind word and a smile to brighten your day.